UPDATE: Frank was spotted by someone who saw him via a social media channel and has been returned home safely. Francis “Frank” Albert Linonis White Male, 5’4″, 260 pounds, 29 years old. Last seen at 5:30 pm tonight (13/30/2013) at the intersection of Christmas Lane and Maytime Drive in Gambrills, MD. Missing from the 900 block of Christmas Lane Gambrills, MD 21054. Mr. Linonis is developmentally challenged. 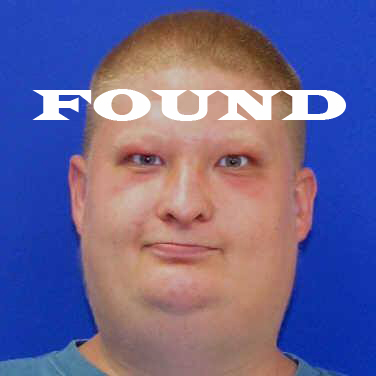 If seen, please contact the Anne Arundel County Police immediately by calling 911.